South Florida is all about sun sand and sophistication. 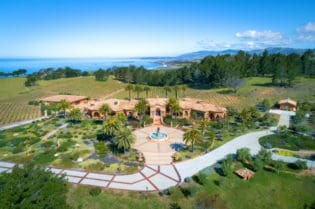 This sought-after state brags to be one of the favorite spot for the ones who want to become exclusive and can afford it. 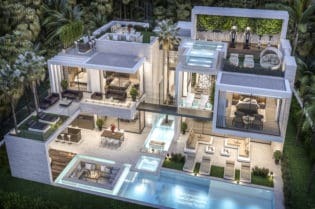 It is not only about the tropical weather, the paradisiacal beaches or the cosmopolitan vibe; Nowadays, South Florida hosts the greatest array of luxury condominiums becoming even more attractive to the investors eye. Exquisite interior designs, opulent amenities, and white-glove services are just some of the pulls one can enjoy at one of these residential masterpieces, combine that with panoramic views and all the city’s attractions and you’ll have the perfect ingredients for the dreamed lifestyle. 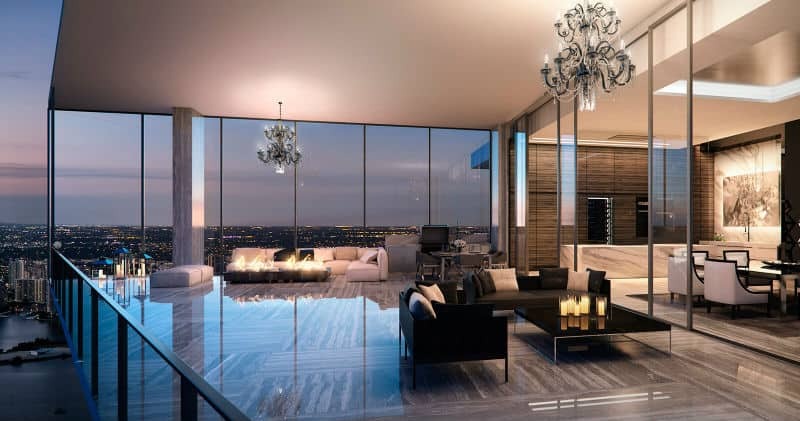 Pictured above and located on Bay Shore Drive in the Miami Edgewater, Aria on the Bay is all about exclusivity. This breathtaking condominium boasts a spectacular architectural design with refreshing views of the sea and residences feature flow-through layouts and amazing high-end finishes. Amenities offer a carefree lifestyle with three curved sunrise/ sunset pools, lounge areas and wellness facilities, a fully equipped fitness center and high-end standard services. 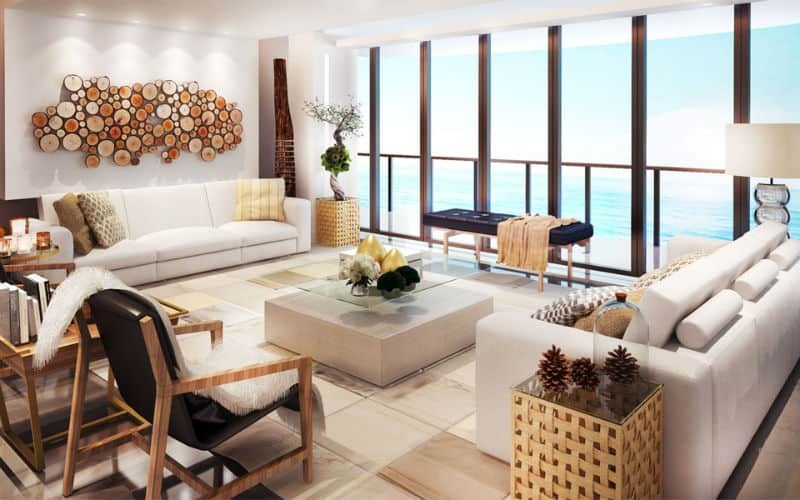 This striking residential building is set in the most exclusive waterfront neighborhood in South Beach and it is one of the first luxury condos to be built in the area. South pointe delivers a classic yet contemporary façade boasting panoramic views of the bay, the ocean and the city and it has also come through a multimillion dollar renovation that includes an expansive new lobby, modern residence hallways and the additions of a media room and business center. You can also enjoy a stunning swimming pool and spa, a gym and tennis courts, among others. This is a high-end boutique building located in the heart of Sunny Isles lying right on the most striking beachfront line. 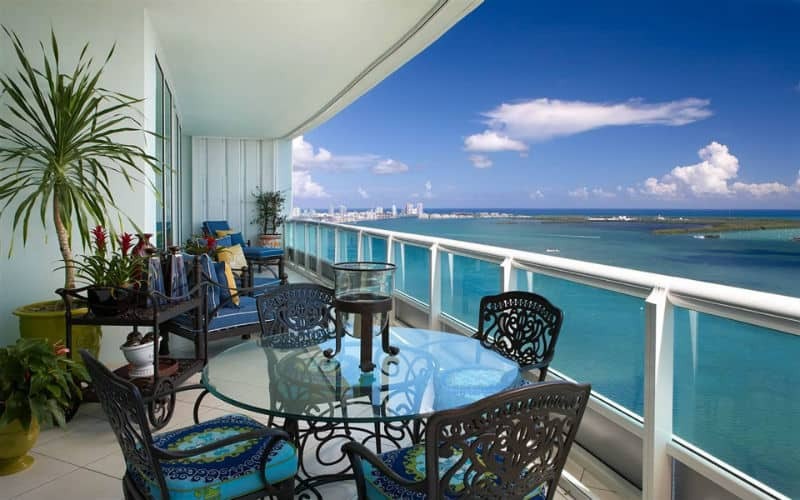 The tower is set between the coastal waterways and the Atlantic Ocean, so expect the most inspiring water views. 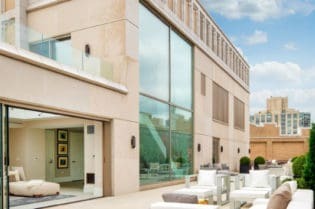 The luxurious condo features state-of-the-art technologies, complete terraces with summer kitchens, panoramic floor-to-ceiling windows to maximize the views and indulging amenities including like the Muse Spa and a stunning infinity-edge pool. This is a 37-story condo located in the South of Fifth District of Miami Beach (the southernmost tip on the western side of the island). 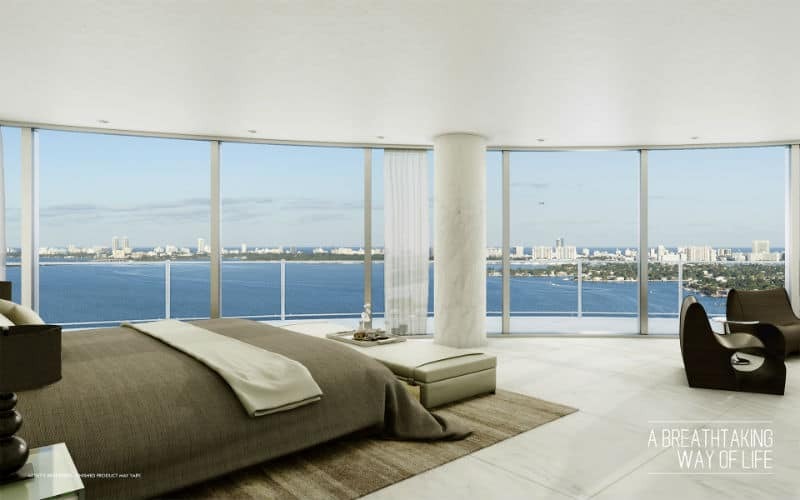 Residences in Murano at Portofino deliver panoramic floor-to-ceiling views of the Atlantic Ocean, Biscayne Bay, and the Miami Harbour. Amenities include 2 heated lagoon pools, an indulging luxury spa and a large sporting club. La Santa Maria is a luxurious residential tower soaring fifty-one stories into the Miami skyline. 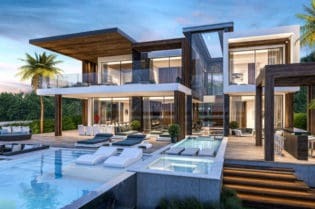 The beyond luxury development is located on a prime waterfront property right on Biscayne Bay featuring lushly landscaped grounds that include an oak and gumbo limbo tree hammock plus the bay front swimming pool and marina. Residences offer top of the line finishes and fixtures, spacious floor plans with flow-through designs and private elevators.